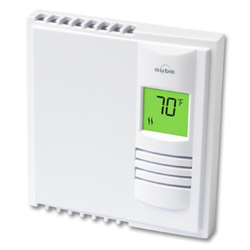 The TH108PLUS is a non-programmable thermostat designed for 240V electric heating. It uses a Triac to turn heat on/off enabling to it operate silently. 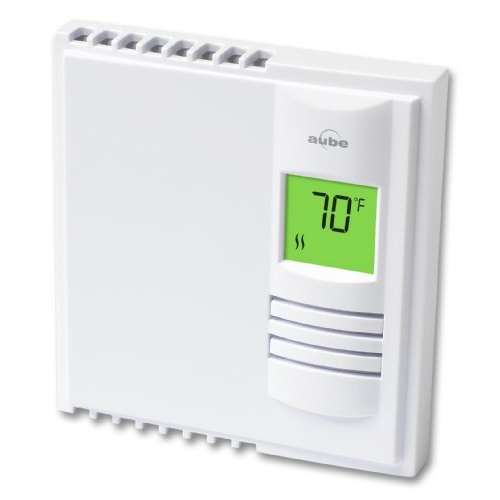 Perfect for those times where a clicking thermostat is unacceptable such as family rooms, bedrooms, etc.